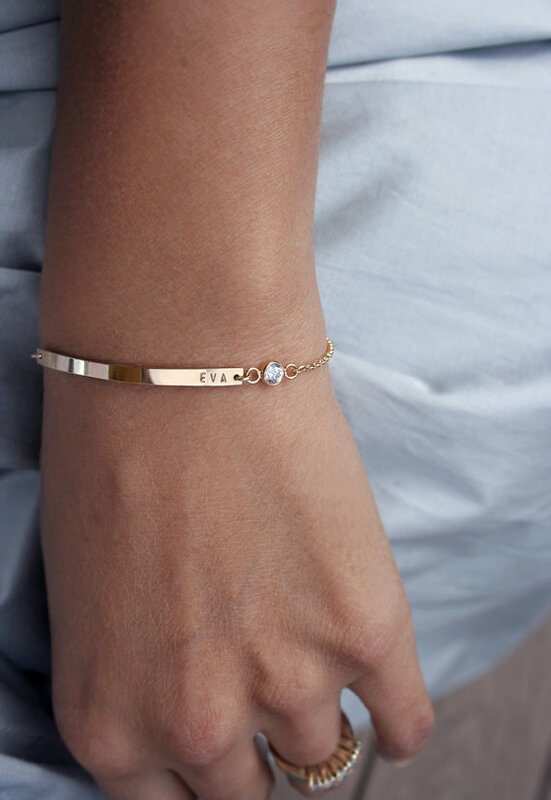 Fashion– I am thinking of getting these beautiful bracelets made with the girls’ names, might be a nice pick me up after labor? What do you think?? Fun– I can almost taste a cocktail, so close to being able to enjoy one! The Sweetest Occasion’s Winter Citrus cocktail using clementines (a FAV of mine) sounds delicious. Foodie– Spaghetti squash with a lemon ricotta sauce. I truly love spaghetti squash, I have eaten a low carb diet for years and spaghetti squash spaghetti is one of my favorite meals- this ricotta sauce sounds so nom nom nom.